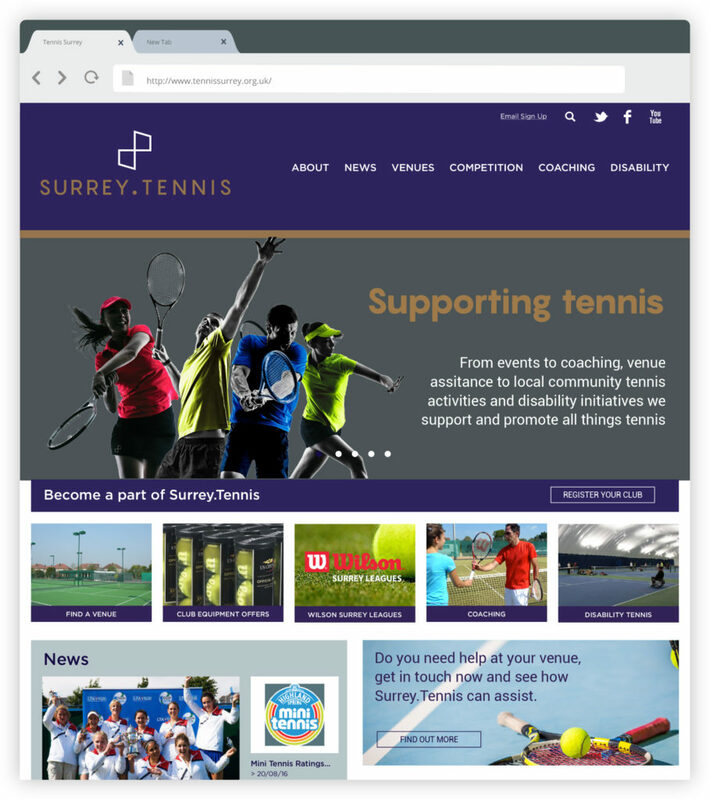 A regional Tennis organisation affiliated with the LTA and with over 100 years of heritage, Tennis Surrey is responsible for all tennis activities in the county of Surrey. 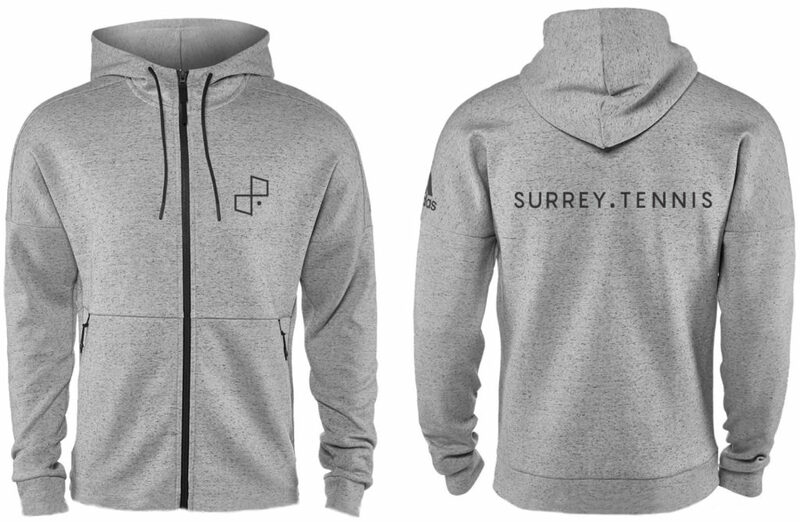 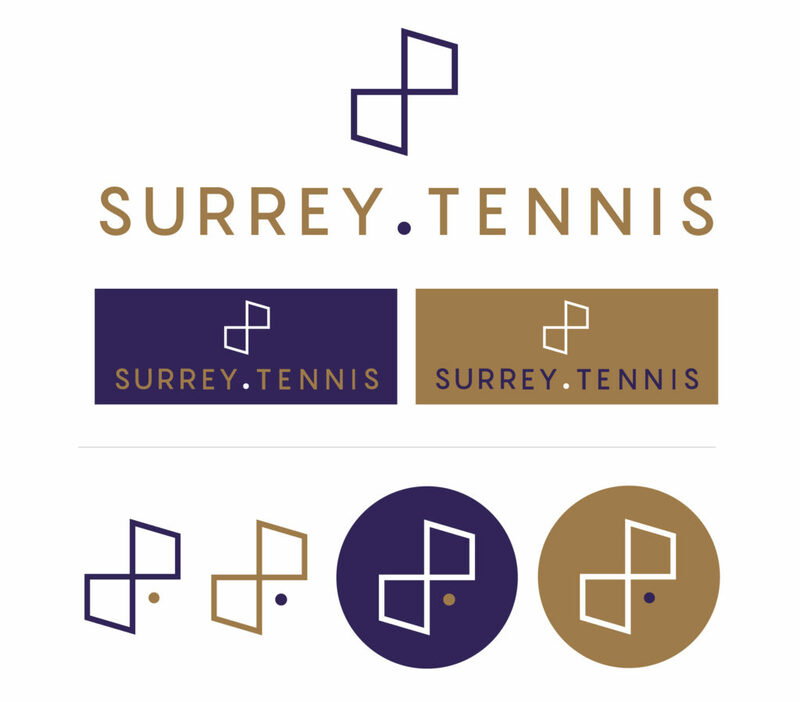 Not having had any brand development for over three decades, our role for Tennis Surrey was to re-define the brand C.I. 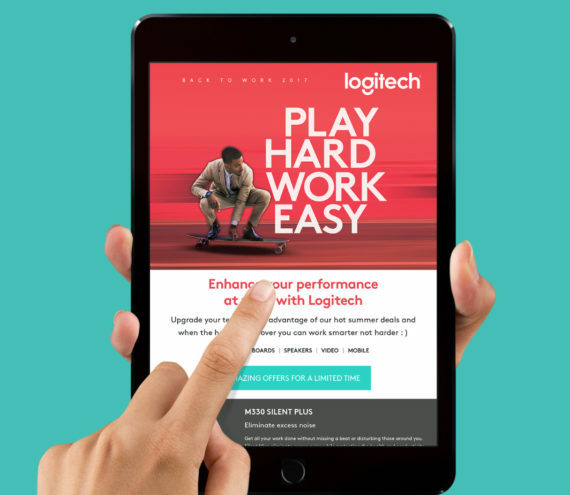 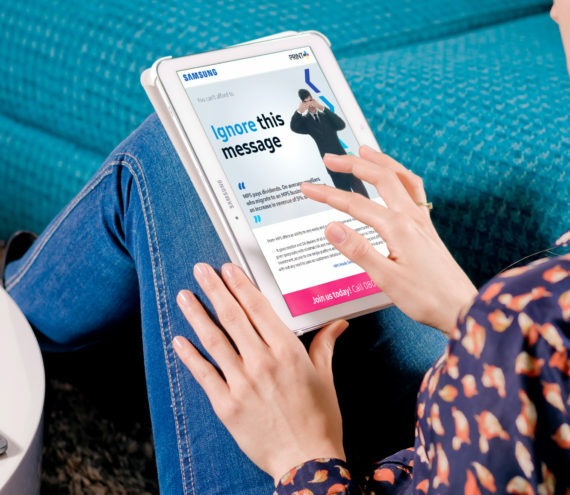 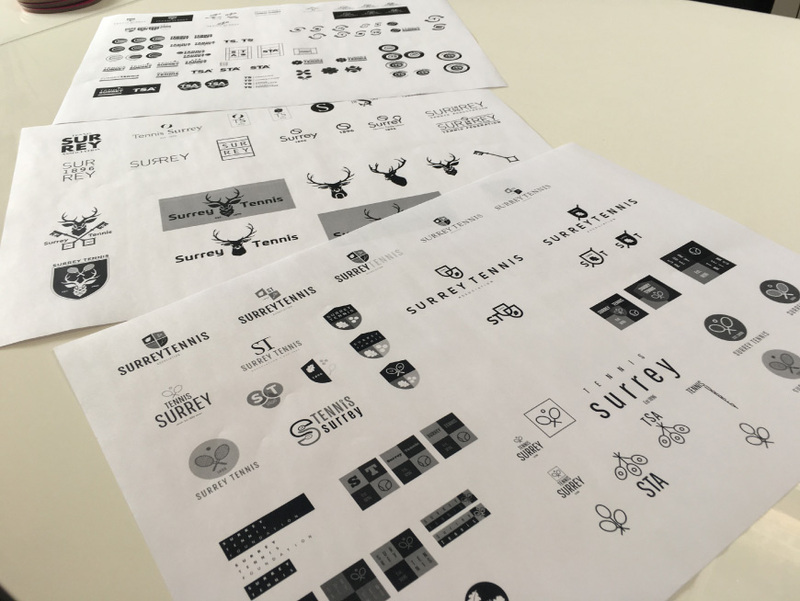 and create a new identity that would reflect and communicate the evolving values of the organisation and its appeal to its new and fast evolving demographic. 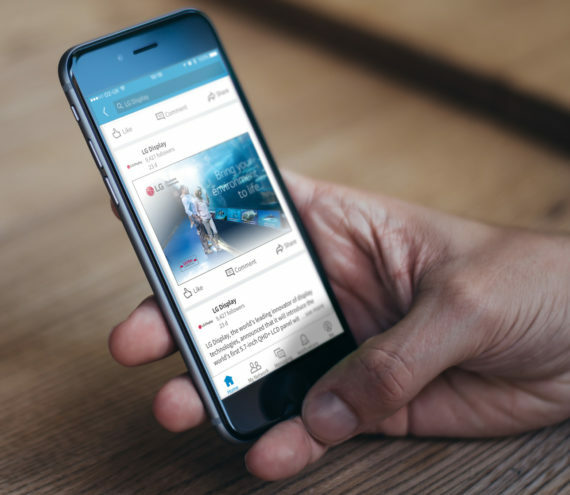 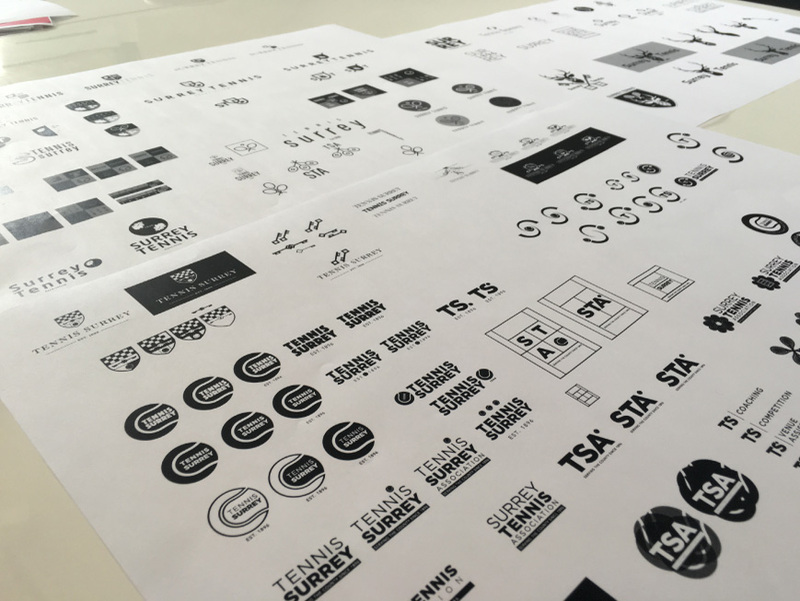 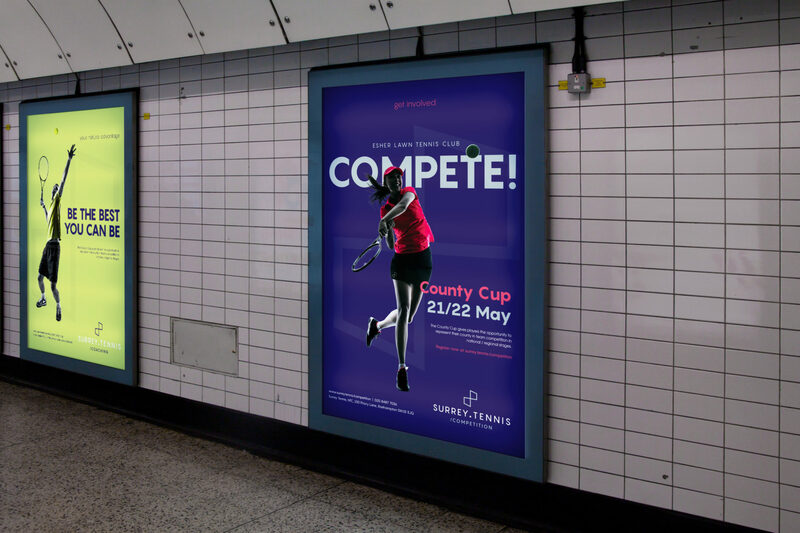 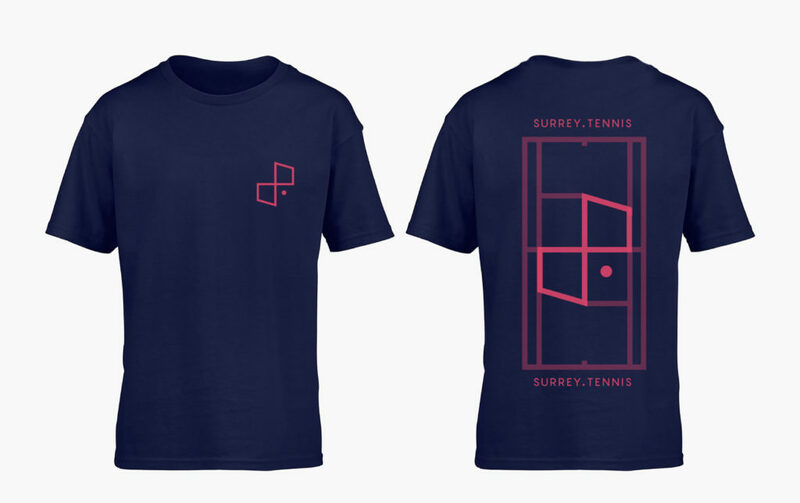 Following a thorough brand and marketing analysis our first suggestion was not only to re-evaluate the brand look and feel but to change the old name, Tennis Surrey to Surrey.Tennis, to connect more fluently with a younger demographic and the digital age. 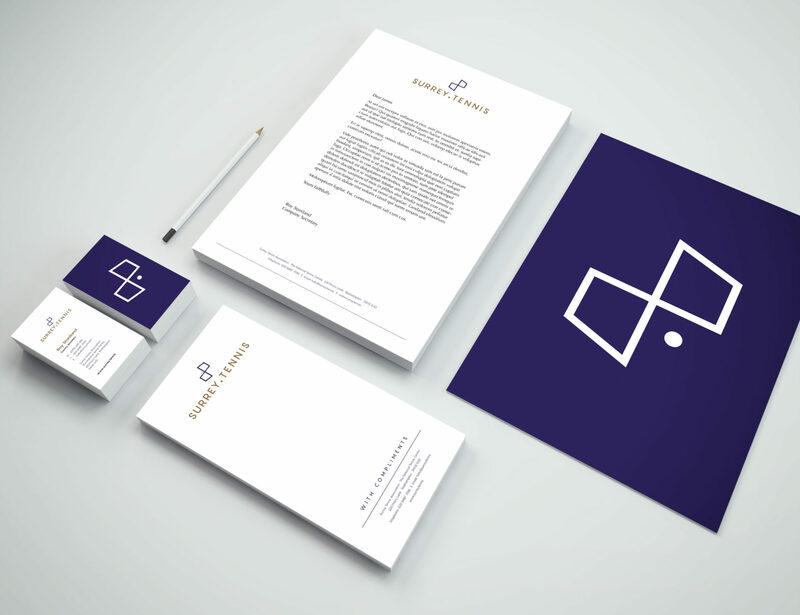 In addition to brand consultancy we also helped create a new brand mark, supporting typographical type style, ad templates, apparel design, brochureware and website look and feel.